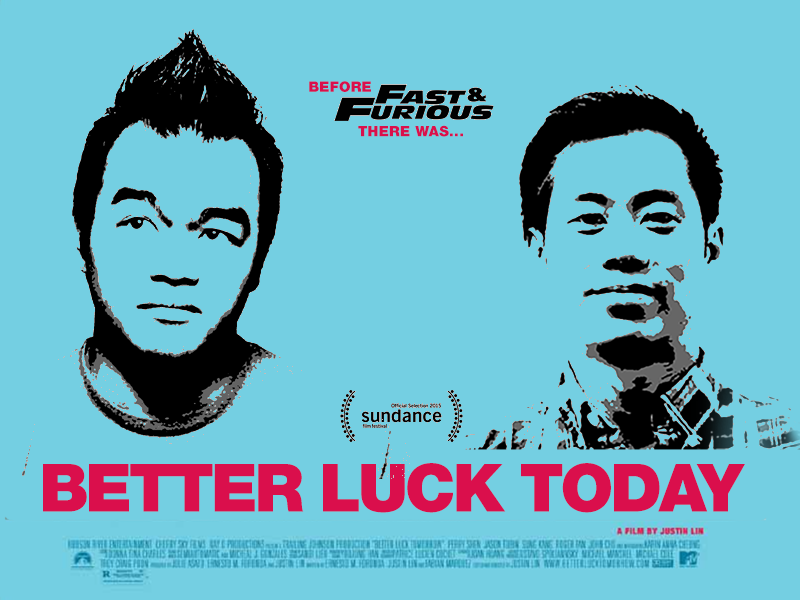 Putzing around online today while joking with @Anthony Nguyen about a new sequel to Justin Lin's "Better Luck Tomorrow" that would also act as a prequel to Han's portion of the Fast & Furious series; ultra nerdy film-lore stuff here. 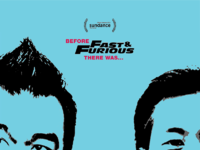 So I quickly whipped up a poster featuring us fanboys as characters of the "new film." Here are a few links for those of you who want to dig into the lore of Han as he ties into both series, and some information on "Better Luck Tomorrow."